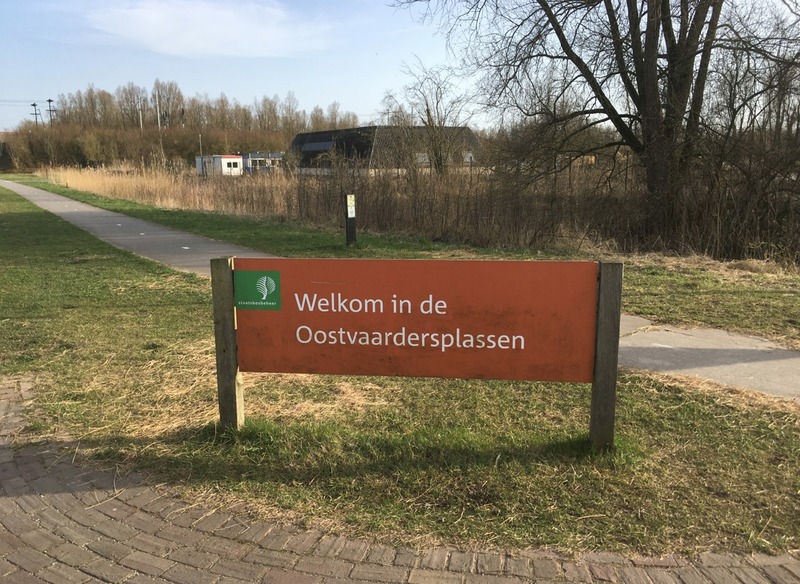 Two of the four wardens at the Oostvaardersplassen nature reserve have been moved to new duties after refusing to take part in the cull of 1,800 deer. The Volkskrant reported on Friday that the two object to shooting dead healthy animals and requested a transfer. One also reported getting death threats because of his job, but said that was not the reason to move. On Thursday the final legal obstacle to the mass cull was removed when judges in Lelystad threw out objections against the shooting permits.